We believe in simplicity and transparency. So to save you time, we’ve made our terms and conditions for this website simple and to the point. If you have any questions, you can email @Website. By continuing to use this website, you agree with and accept all terms, conditions, and disclaimers outlined on this page. By submitting any form on this website including the text “By registering, you agree to our Terms & Conditions” you are acknowledging, agreeing with, and understand the terms, conditions, and disclaimers outlined on this page. By submitting any form on this website including the text “By registering, you agree to our Terms & Conditions” you are acknowledging and agreeing to your details being added to our marketing communications and operational communications databases. We never share your information with any third-parties. We only use this information for FootballFix marketing and operational purposes only. You have the right to opt-out of our databases at any time. Simply send an email to @Website with the subject UNSUBSCRIBE. We will honour any opt-out requests within 24 hours of receiving your email. We value your privacy more than anything else. 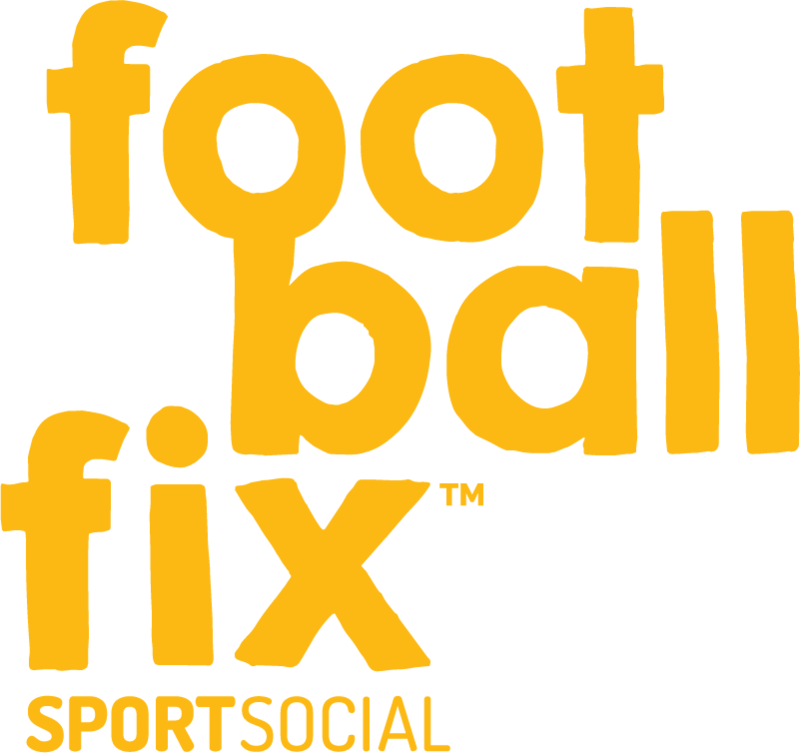 We do not store any valuable or private information pertaining to any of our users other than first name, last name, phone number(s), email address(es), and specific information relative to FootballFix competitions (i.e. teams belonging to, competitions played in, venues visited, etc). We do not store any credit card or payment information at any time. No data is stored outside of our own FootballFix platforms. Upon registering or applying to register for any FootballFix competition or event, you are agreeing with and accepting the terms and conditions outlined on this page. As of 1 January 2016, by registering for any FootballFix competition or event, you are agreeing with and accepting the terms and conditions outlined here.